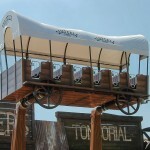 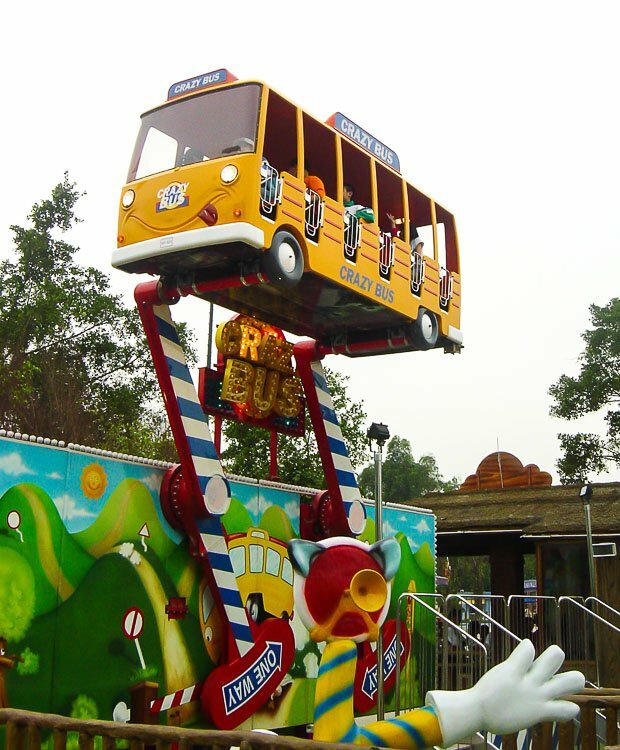 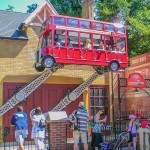 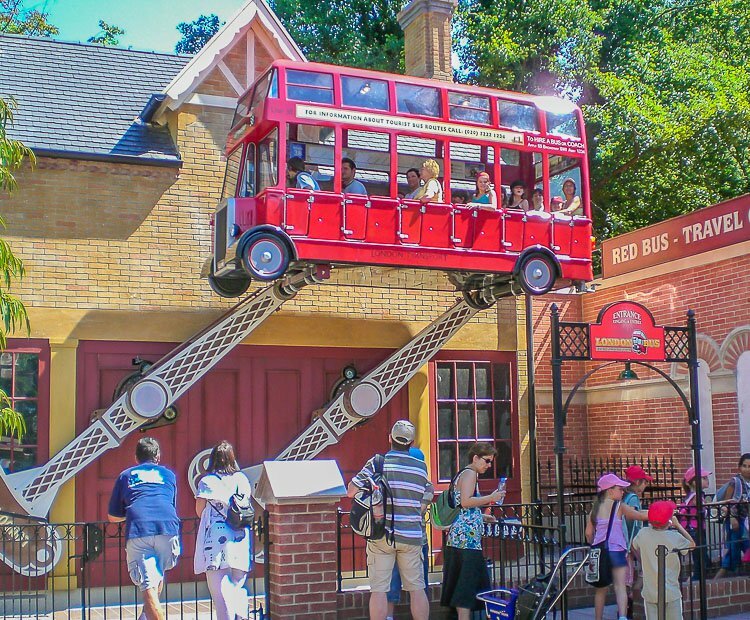 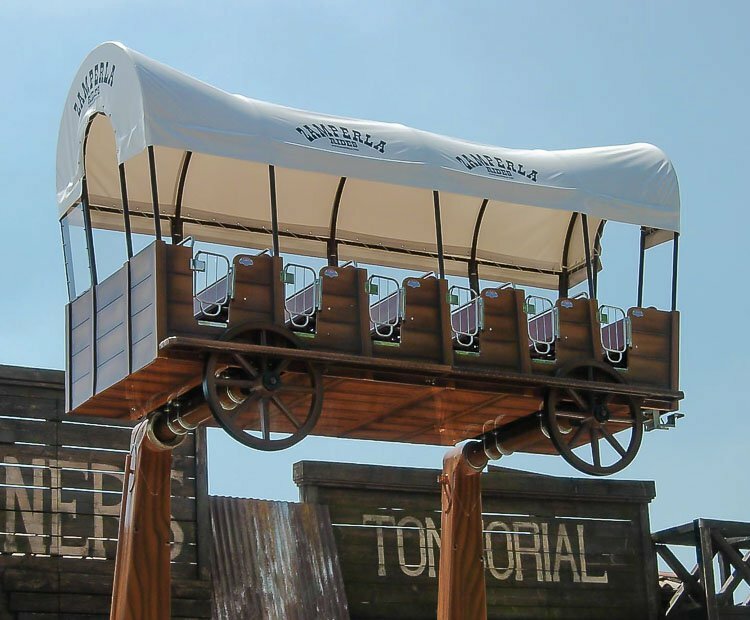 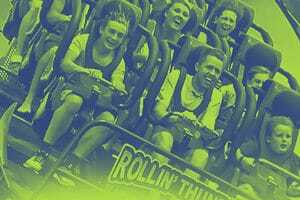 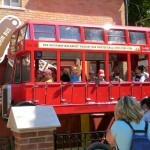 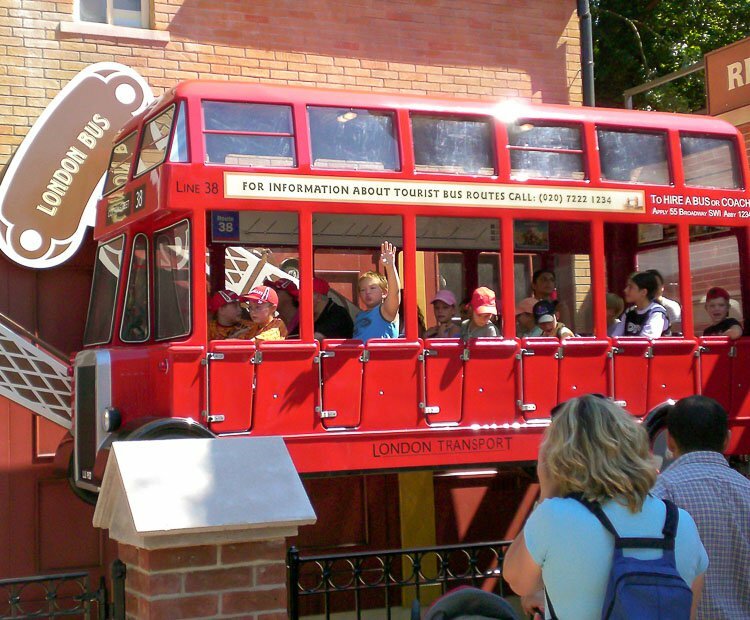 Over 200 Crazy Bus rides are currently in operation, making this one of Zamperla’s most popular rides in their history. 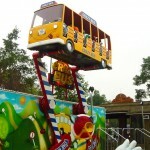 The Crazy Bus appeals to riders of all ages. 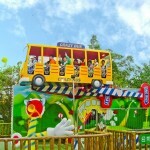 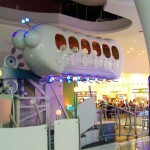 The bright, cheery school bus theme coupled with the exciting flying carpet motion results in a ride that families love. 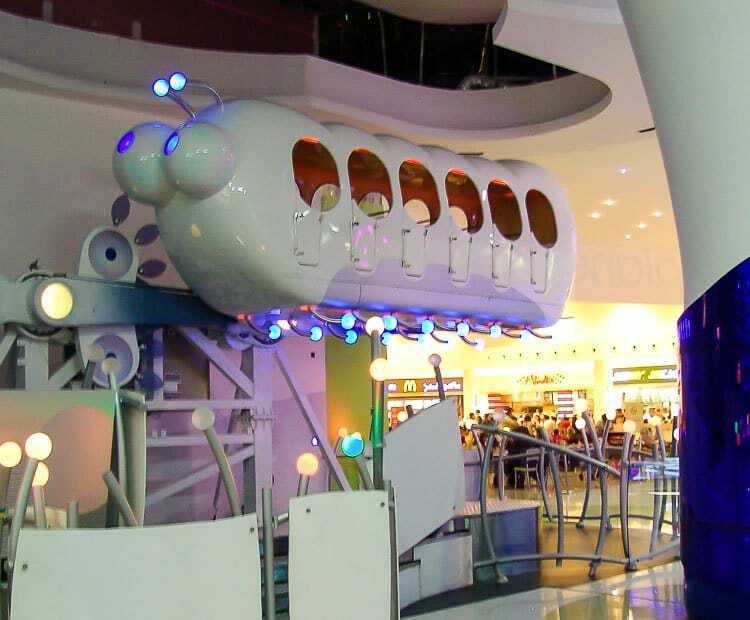 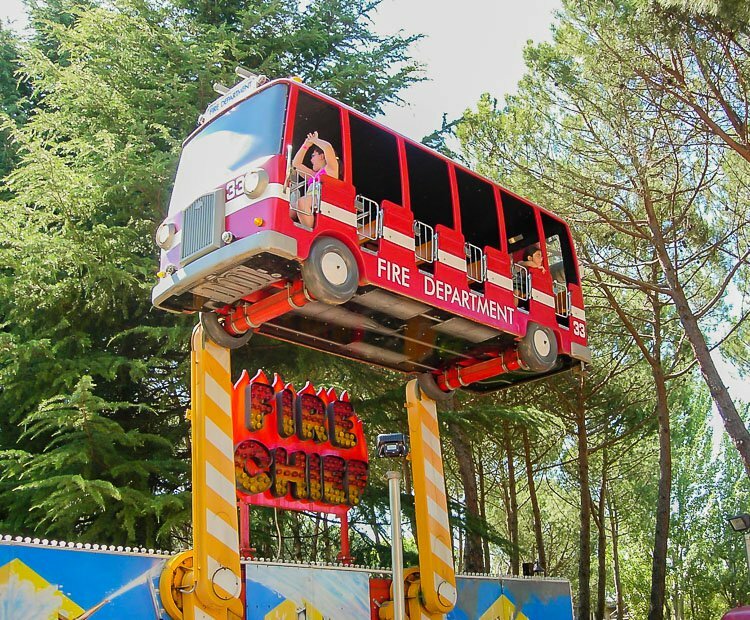 The Crazy Bus is available in four standard themes: *Crazy Bus- classic school bus theme *Fire Chief- perfect for aspiring firefighters *Crazy Plane- future pilots soar above the midway *Crazy Sub- ideal for under the sea exploration Zamperla can also create a custom theme for this classic ride to suit any family section. 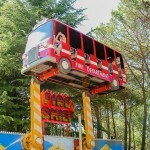 The Crazy Bus is available in both park and trailer models. 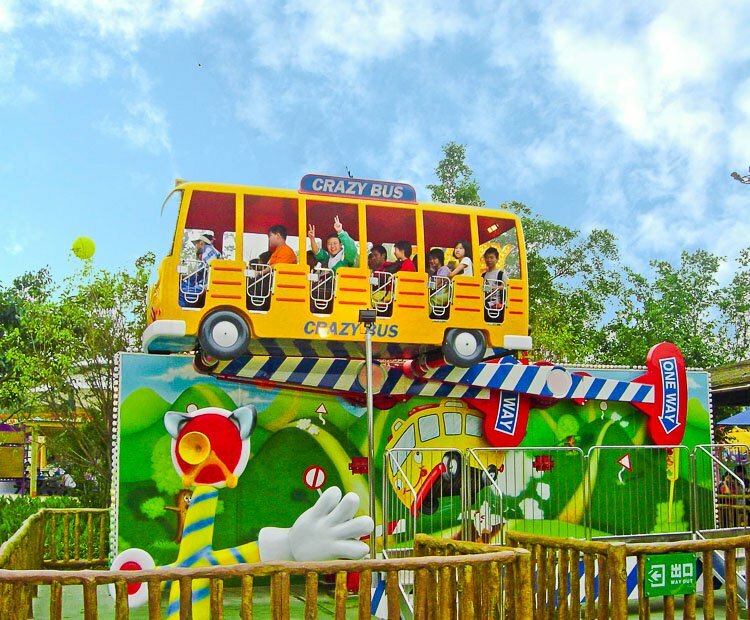 Do you need more information about Crazy Bus?